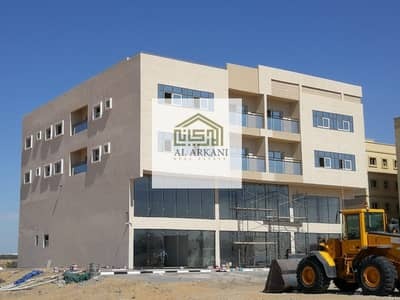 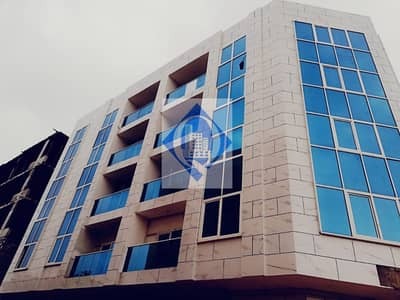 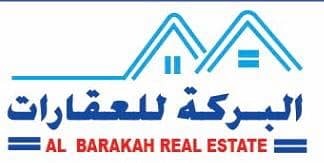 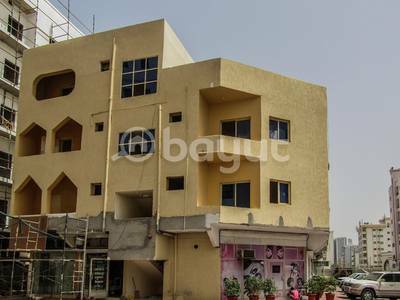 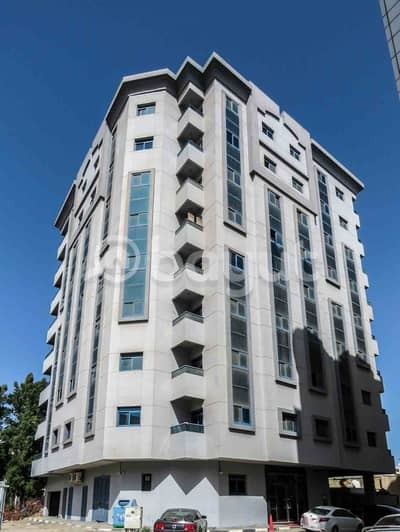 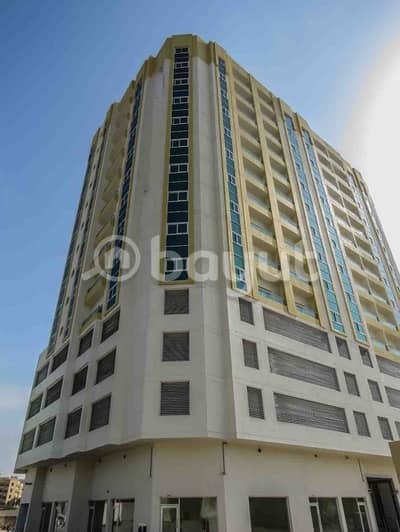 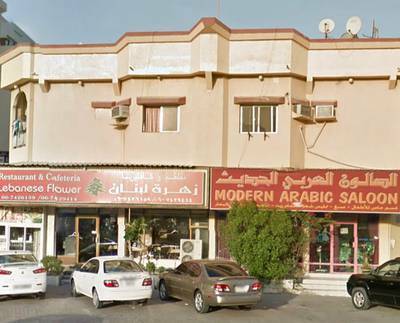 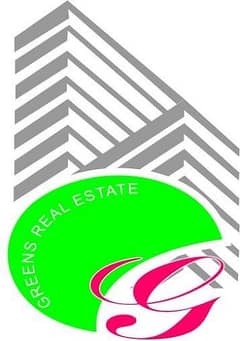 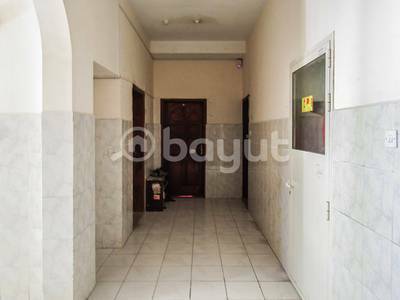 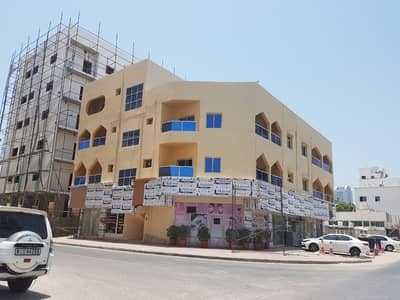 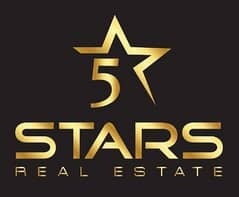 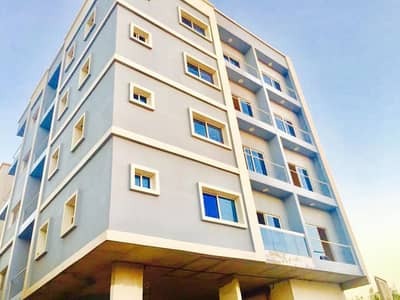 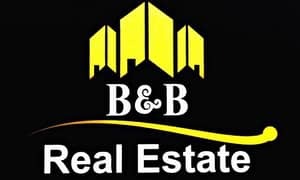 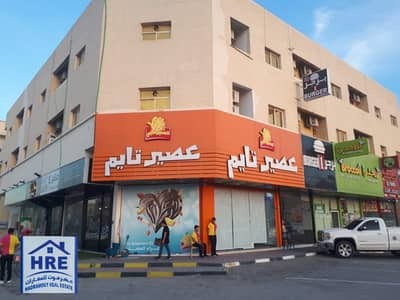 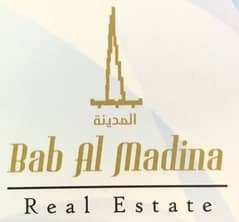 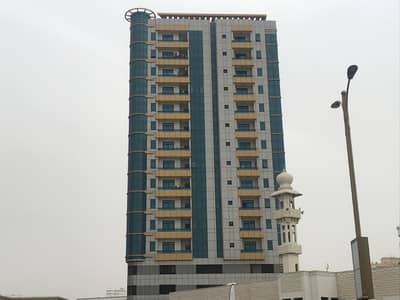 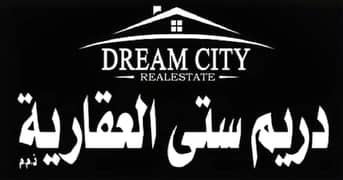 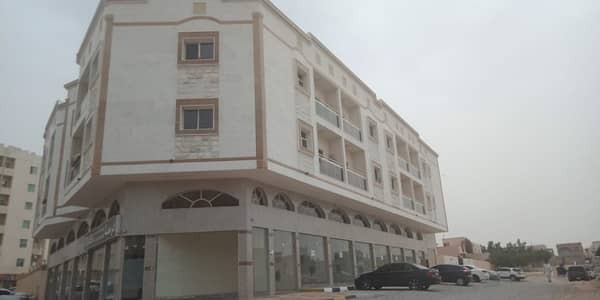 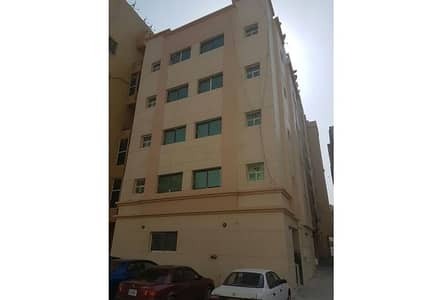 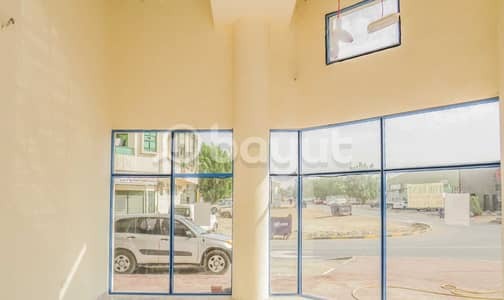 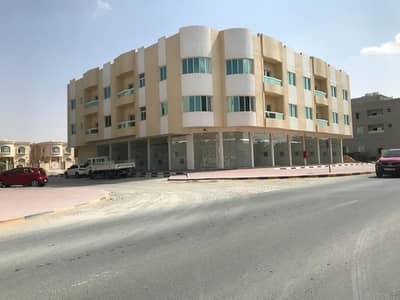 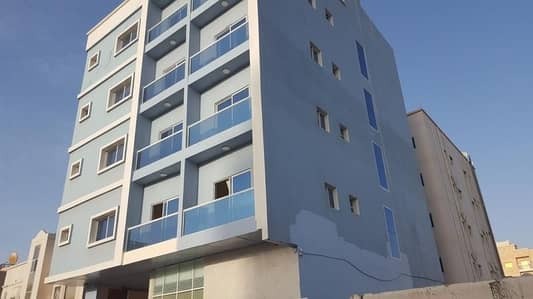 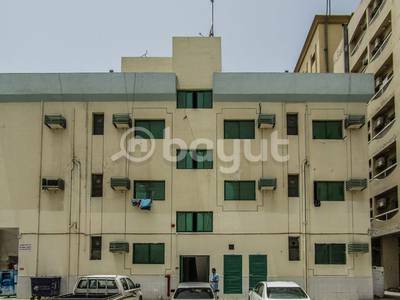 FULL BUILDING FOR SALE IN AJMAN AT 6. 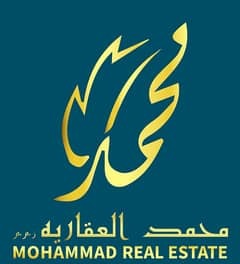 8 M. . 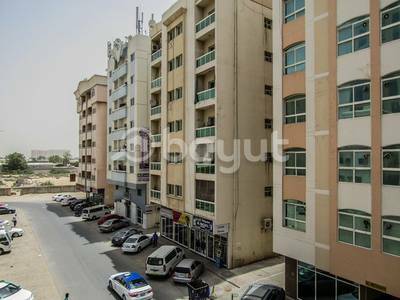 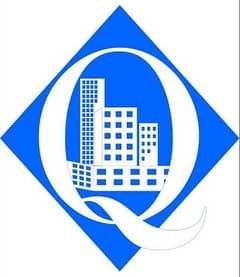 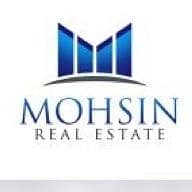 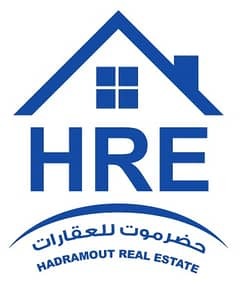 Looking to rent a residential building in Ajman instead?